Leaks can occur anywhere in your plumbing; in most cases, you will not see the leak itself, only the side effects. It is very important to contact a Leak Repair expert as soon as possible, as these leaks can cause extensive and costly damage to your home. Leaks don’t discriminate, and can occur in new or old plumbing systems, and they may occur throughout your home, as well as in the pipes under your home's foundation. Most leaks occur in the bends, fittings or connections, although older plumbing can leak elsewhere. Slow leaking pipes, such as your drain pipes or sewer pipes, can contaminate your water and cause serious damage because they often go on for months before they are noticed. Leaks in pressurized pipes, such as your water supply lines, are often more apparent and noticed quickly, but they can also do major damage. You may even develop leaks in your faucets, toilets, garbage disposals, water heaters, dishwashers and much more. 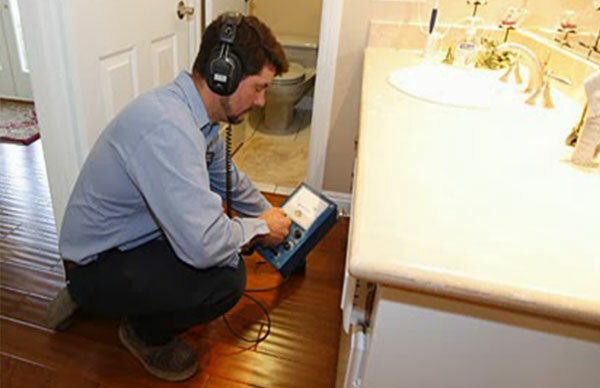 At Option One Plumbing, we specialize in using modern Leak Detection technology to pinpoint the exact location of your leak, while minimizing damage and the cost of the repair. Our Leak Repair services include everyday leaks in your sinks or water heaters to re-piping service, water main leak repair, and much more. Copper plumbing has many advantages, but it does sometimes require repairs. The most common issue homeowners face with copper pipes is pinhole leaks, which result from localized corrosion. If your copper pipes are leaking, whether they are in your walls or connected to your water heater, our plumbers will repair it quickly. 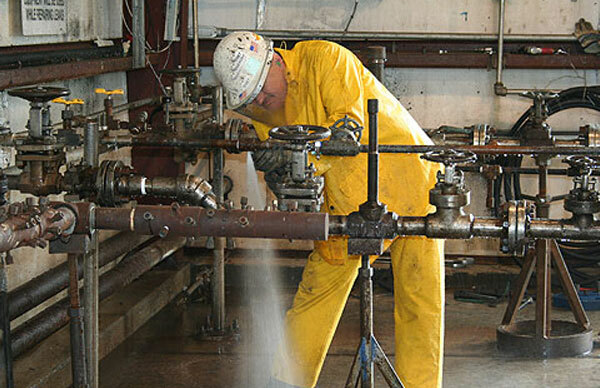 Burst pipes often occur with no warning and cause extensive damage in a short amount of time. Option One Plumbing will get your burst pipe under control and fix the problem quickly. We offer 24-hour services to avoid flooding to your home. While plumbing with PVC piping is generally very sturdy, PVC pipes can develop leaks. Our plumbers will remove the damaged section of PVC and make the repair quickly. A leaking water heater is often a sign of more serious problems; if your water heater is leaking from a port or opening, our technicians can repair it quickly. If your tank itself is leaking, you will need a new water heater. Leaking toilets do not just damage your home; they can pose a health hazard and disrupt your life. In many cases, the leak can be repaired, but it may be necessary to replace your toilet. If you need to jiggle the handle, you hear sounds coming from the toilet when it is not being used, or you have to hold down the handle to empty the tank, contact us today! Even a slow leaking faucet can waste up to 2,000 gallons of water every year and damage your home! If your sink is dripping or you have a leak below your sink, our Leak Repair technicians will fix it promptly. and with minimal disruption to your home! to Repair Your Leak Today! Select Time 8 AM 8.30 AM 9 AM 9.30 AM 10 AM 10.30 AM 11 AM 11.30 AM 12 AM 12.30 AM 1 PM 1.30 PM 2 PM 2.30 PM 3 PM 3.30 PM 4 PM 4.30 PM 5 PM Please select the schedule time. Copyright © 2019 Option One Plumbing. All Rights Reserved.